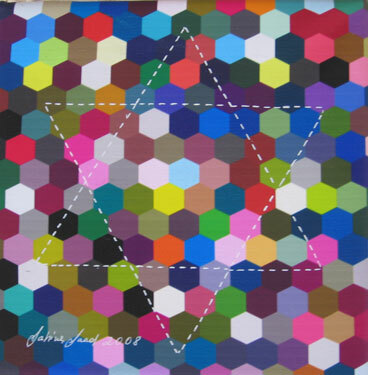 The Abayudaya Jewish Community of Uganda and Israeli artist Irene Orleansky partnered to create “Shalom, Mirembe!” as part of a music collection from Israelites and Jews of Africa and Asia. For more information and to purchase the CD visit www.ireneorleanskyo.com The participating Jewish communities receive all proceeds from CD sales. 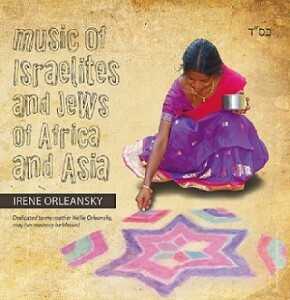 The CD Music of Israelites and Jews of Africa and Asia is the result of Irene Orleansky’s fascinating two-year journey through Africa and Asia. Equipped with a mobile studio, Irene visited nine Israelite and Jewish communities sometimes at distant and dangerous places to record music with the communities’ artists. The story of the lost tribes started in the 7th century BC in the lands of Aramea and the Kingdom of Israel when the Assyrians invaded the Northern lands and deported ten Israelite tribes of the Northern Kingdom, thus starting the longest exile in the history of mankind. For many centuries those tribes were considered lost, until the last centuries, when technological developments in transport and communication revealed what had been previously hidden. The Ethiopian Jews of the tribe of Dan made an epic return when Israel airlifted them in Operation Moses in 1984 and Operation Solomon in 1991; Bene Israel of India, supposedly of the tribe of Zebulon, returned to Israel between 1948 and 1969. Right now thousands of Bnei Menashe are coming back home from North-Eastern India and Burma. Still there are thousands of descendants of the lost tribes of Israel who remain in the lands of their exile and thousands more to be rediscovered yet. 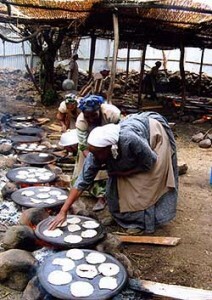 In her journey, Irene was privileged to witness and actively participate in fulfilling the Biblical prophecy, the return of the lost tribes of Israel, and to discover unique music and culture of her long lost brothers and sisters. While traveling, Irene saw hardship, poverty and discrimination that many of the Jewish communities in Africa and Asia encounter in their daily lives, and decided to turn it into a charity project to raise funds to support those communities in need. All the money earned from the sales of the album will be spread among the communities to support their music and arts. By buying the CD, you are supporting the Jewish and Israelite communities in Africa and Asia. PURCHASE HERE!